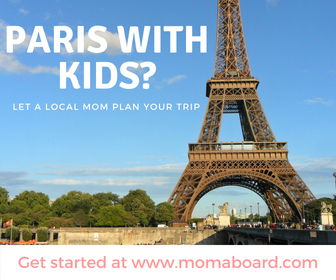 Home » Blog » Disney Worldwide » 4 Memorable Things To Do in Paris as a Family! Visiting a cosmopolitan city such as Paris is a special experience. 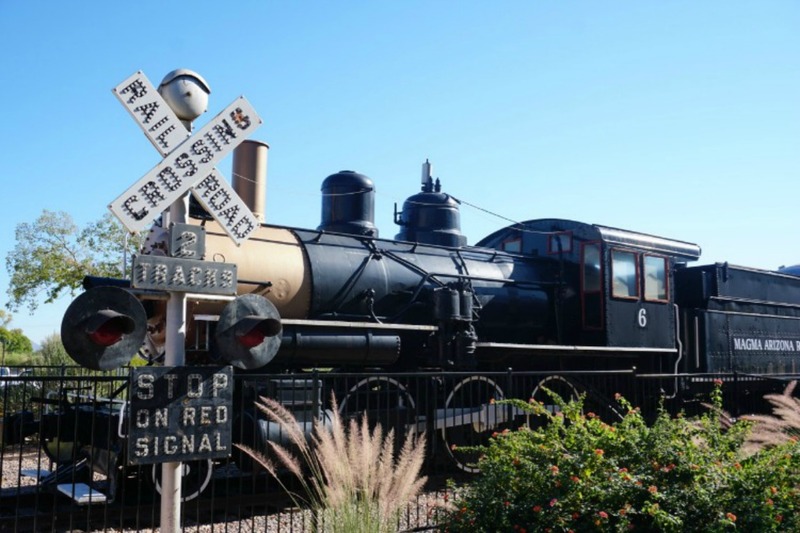 There are conventional ways to see this city, such as visiting museums and historic landmarks. 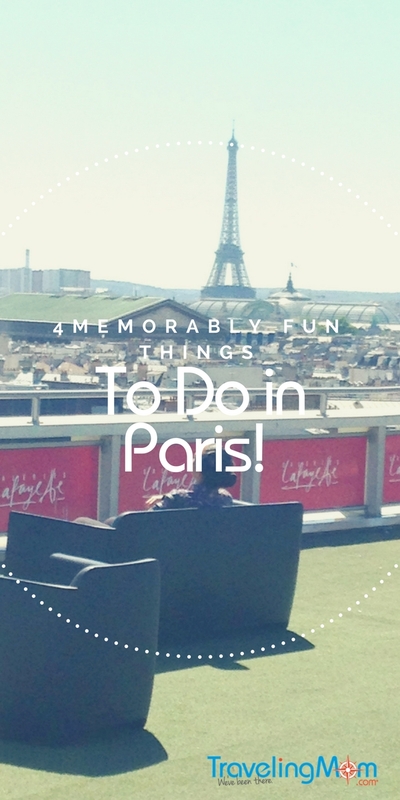 And there are also plenty of fun things to do in Paris to take in its beauty and get a full taste of all that it has to offer. 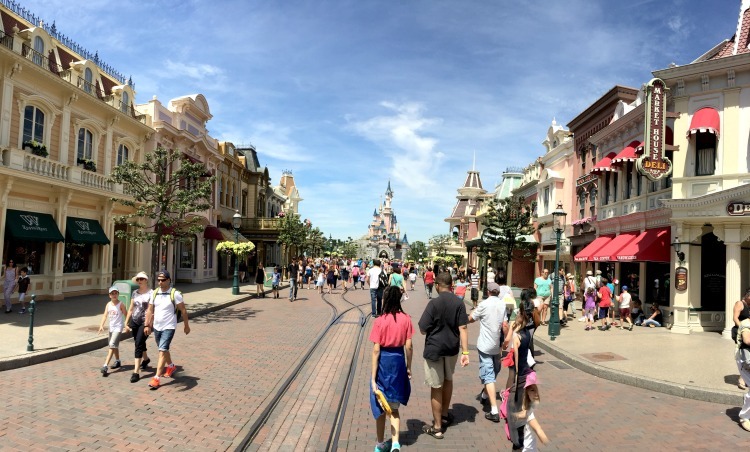 From the hotel to visiting Disneyland Paris, there is much to see this fair city! 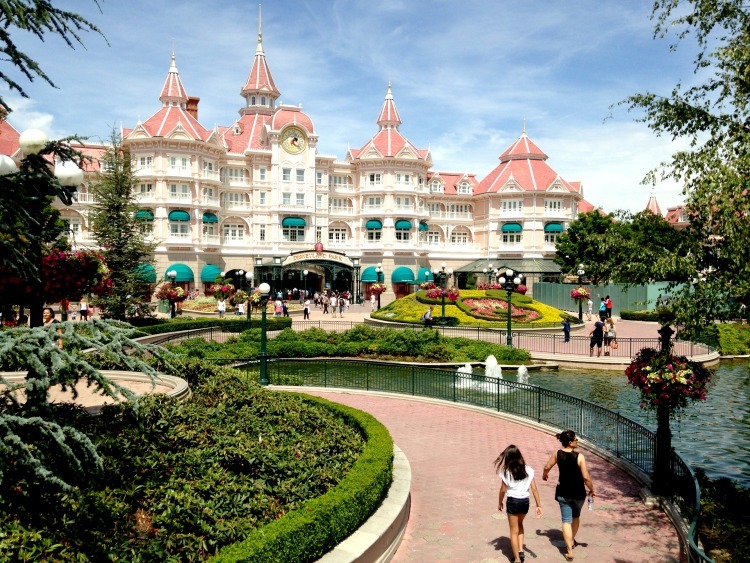 The Disneyland Hotel is a stunning piece of architecture at the front of Disneyland Paris! 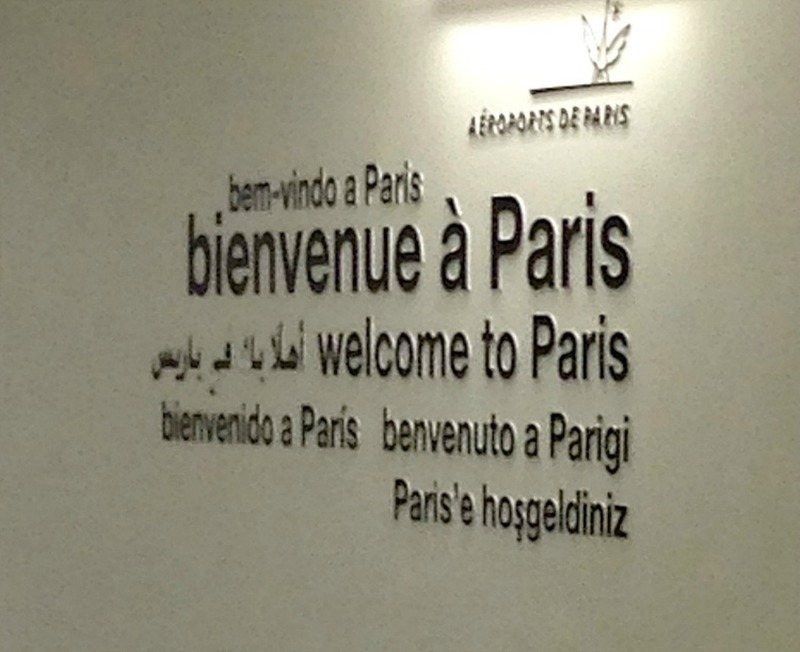 My family and I got to Paris, France, by way of our stay in Spain. My husband was determined that we would spend a few days vacationing there before leaving the continent of Europe for home. I was pretty excited because I had never put Paris on my list, and yet I was about to see this city for myself, with my family! Our plan to tour the city was a bit different than what I have seen others do. While in Spain, we visited no less than 10-12 cathedrals, castles, and museums, as we accompanied 36 college students on our journeys. So, by the time we took our vacation in France, our family felt that we had seen our share of those types of historical monuments and edifices. We decided to tackle Paris in a different way to get a feel for the city and make our own memories. June 29th is known in my family as Family Fun Day, in honor of my mom who passed on in 2008. That date is her birthdate, and it is a day that our whole family chooses to remember her fun and youthful spirit. Every year, we make plans to do something that all of us enjoy. A world of Disney fun opened up before us as we embarked on our journey down Main Street. Needless to say, it was such a blessing that our first full day in Paris fell on that date. So guess where we started our visit? Yes, Disneyland Paris! I can’t tell you what it meant to be able to visit this Disney resort together as a family, halfway around the world. From the time we arrived until the time we left, I was a giddy mess. TravelingMom tip: We had ONE day to make our visit to both the Disneyland and Walt Disney Studios parks. It was comparable to doing Disneyland and California Adventure in the same day, and we got it done! We saw a giant Buzz, visited Ratatouille come to life, rode an awesome roller coaster twice, and enjoyed the French It’s a Small World, just to cite a few highlights. We also ate a good lunch and dinner there, all between opening at 10 a.m. and 8 p.m. Do what you can do and enjoy making the memories! 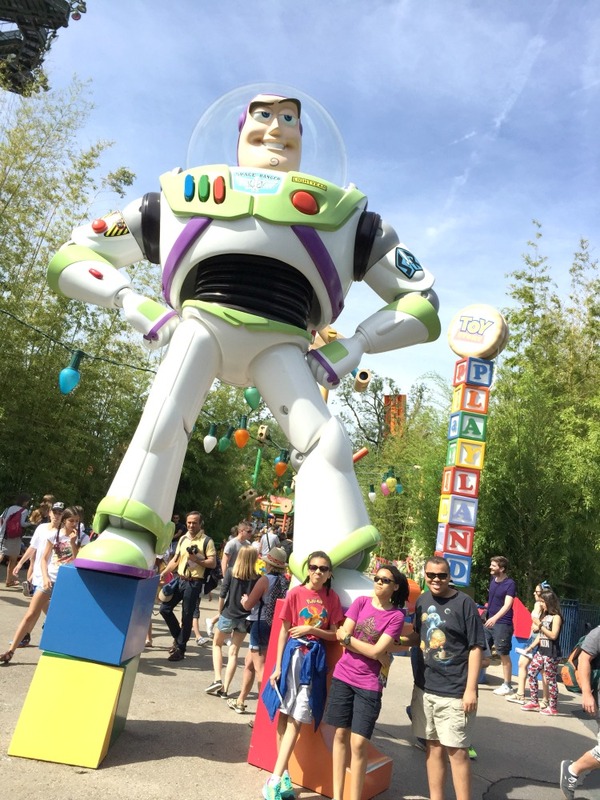 Our teens loved everything about Toy Story and this giant Buzz! I totally did not expect to visit a mall while in the fair city of Paris. However, a friend in Spain recommended this retail haven to us. Since it was a blistering 90+ degrees during our visit in July, we though it a great idea to put it on our agenda. 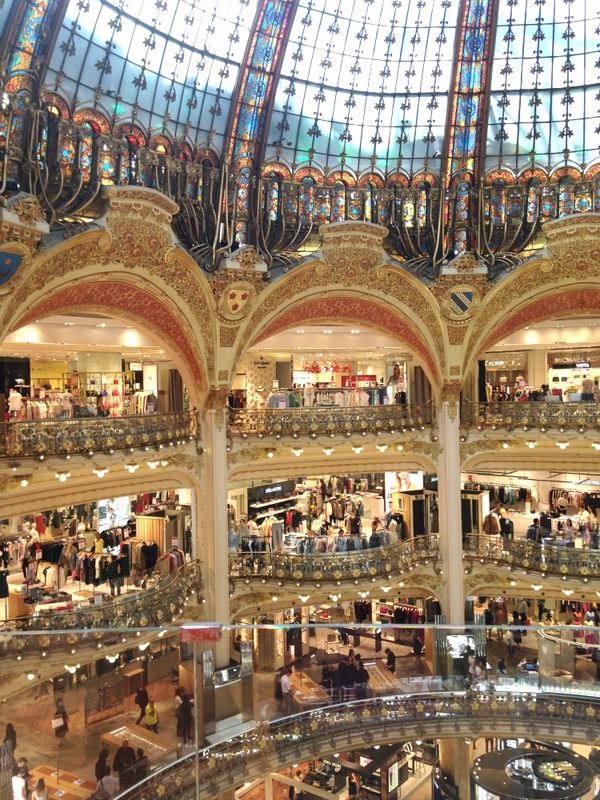 The Galeries Lafayette mall is an amazing 8 stories of high end shopping! 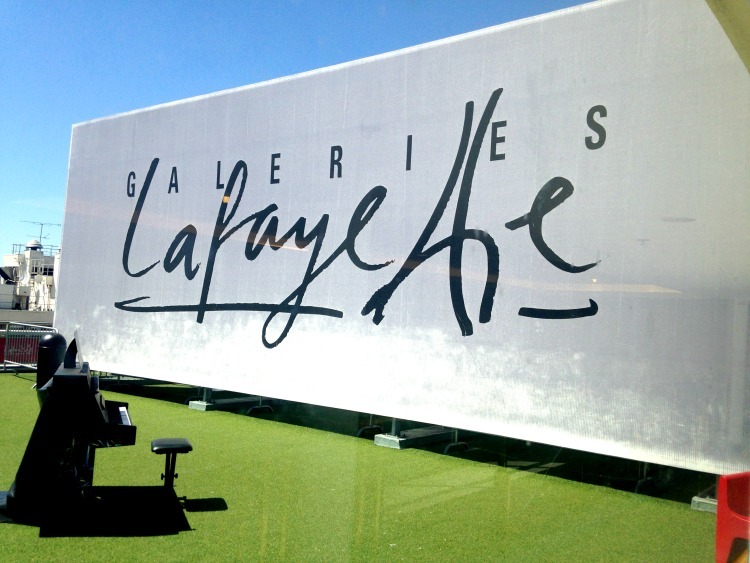 Galeries Lafayette is no ordinary mall. It is the flagship store of its corporation, complete with 8 stories and a terrace level on top of the building. The Terrace allowed us to see across the city of Paris in a breathtaking panoramic view, including the Eiffel Tower. The view from the Terrace of Galeries Lafayette is amazing. By the way, the view from the inside of the Galeries Layfayette is one of opulence. When visiting, make sure to look up and out! The view inside the Galeries Lafayette is astounding! While we weren’t going to do all historic sites for our stay in Paris, we wanted to do a couple for my husband, the history lover in our family. Our first stop was an early morning visit the icon that Paris is most known for: the Eiffel Tower. 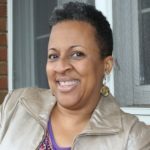 TravelingMom tip: Plan to purchase your tickets ahead of time. Way ahead of time. They are sold online at the official website, and there are limited time slots available. The slots sell out fast, so the earlier you can purchase them, the better. A breathtaking view from the ground of the Eiffel Tower. While I love to look up at things, I am not a fan of riding UP to look down at things. Neither is my youngest daughter. Consequently, we only needed three tickets to go up into the Eiffel Tower. We were able to secure a 9 o’clock visit there, and that turned out to be quite a blessing! My hubby, son, and oldest daughter were able to go up to the second highest level in the Tower right away. My daughter the photographer got some fine shots from up that high. While they were up, my youngest and I stayed street-level, planted on a bench. We enjoyed breathing the fresh air and watching the people walk by. With the exception of military police in full gear (and fully armed for our protection) all was pretty normal. We felt safe, but we also knew that it was a sign of the times that we live in. Since my husband is quite the history buff, he had already put a walk by the Arc de Triomphe on his list. While we weren’t up for a full tour, we very much looked forward to seeing it in person. Paris is a lovely city to walk and ride through, and we did a little of both. (Well, mostly a lot of walking!) We made our way to the Champs-Élysées and the Place de l’Étoile. 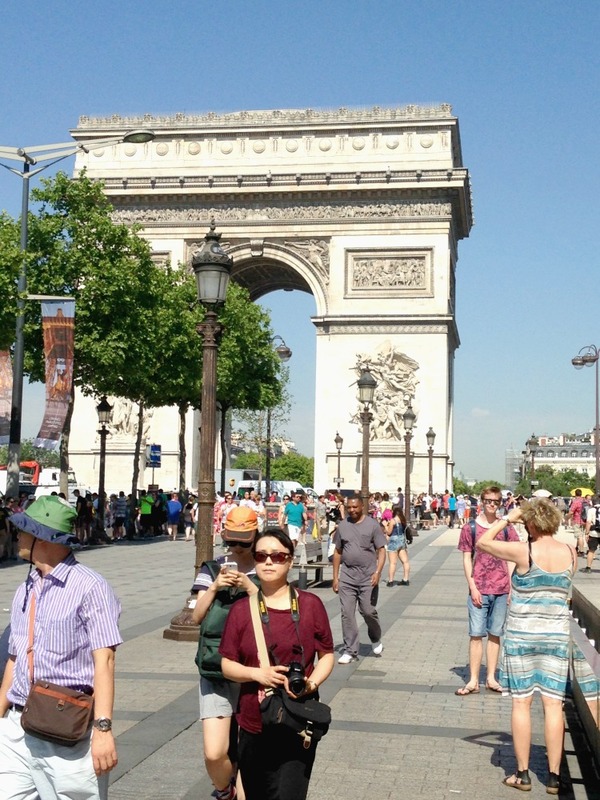 The Place de l’Etoile is the meeting place of 12 avenues there in the city, and that is where the Arc is located. It is a busy, busy part of the city. The Champs is also full of places to do some upscale shopping. As a side note, I have to mention that we really didn’t indulge in a lot of French cuisine. For one, we had just spent 8 weeks eating the cuisine of another country, and we were ready for more American fare. Secondly, our son has both peanut and shellfish allergies. We wanted to play it safe so that he could enjoy his whole trip without concern for something that he would eat that could disrupt his good time. Needless to say, we thoroughly enjoyed our “tour” of Paris as a family. We laughed, played, and explored a very old city. It was amazing to experience history and the contemporary all in one vacation! Getting the ticket to the Eiffel tower beforehand is clever and 100% recommended. I went there without a ticket and the line was just a never-ending queue of people… I skipped going up the tower and went to the La FAyette Galler instead. I see you’ve been there as well.Besides being super impressive from the inside, the roof-top terrace was awesome!! It was free and great weather, perfect for some lovely memory photos! !